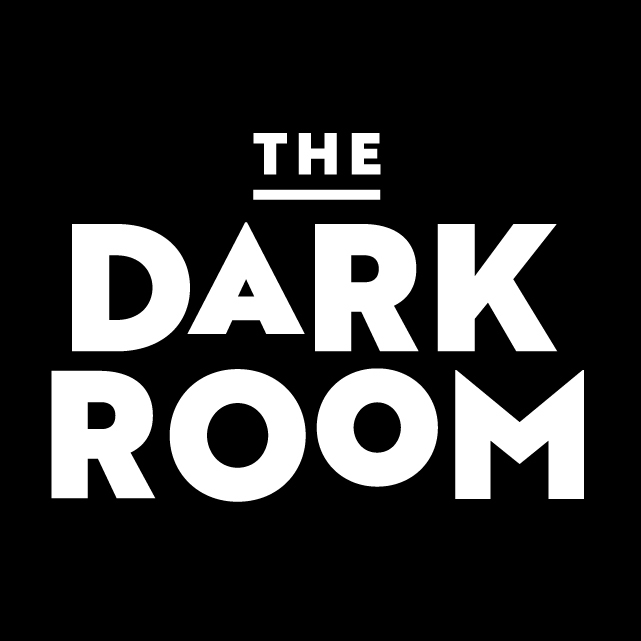 At The Dark Room, our goal is to bring you the finest Artisanal wines from around the world. An Artisanal wine is one which respects, and is expressive of, the time and the place in which it was made. It should clearly express the site on which the grapes are grown, the variety of grape, and the character of the vintage in which it was made. We carefully select wines from the finest small producers from around the globe. We hope you will let us introduce you to some wonderful new tastes. 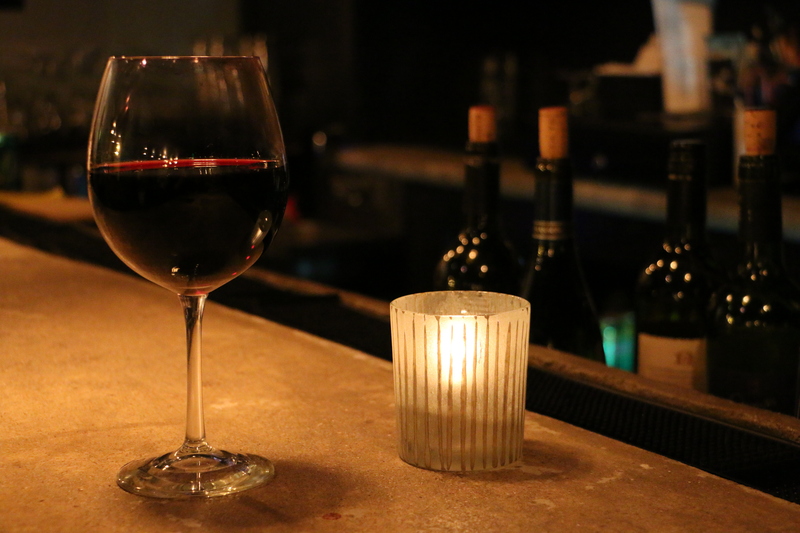 We pour a generous 6 oz. pour and judicious use of the Coravin wine preservation system ensures that these wines will be completely fresh and delicious. Please feel free to ask your server for recommended food and wine pairings: we have developed our menu to bring out the best qualities in both!